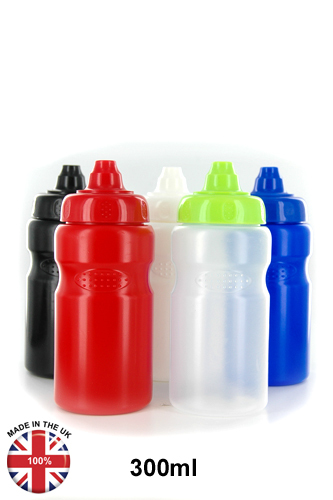 From nursery to university, we have a size of bottle that will meet your specific requirement. 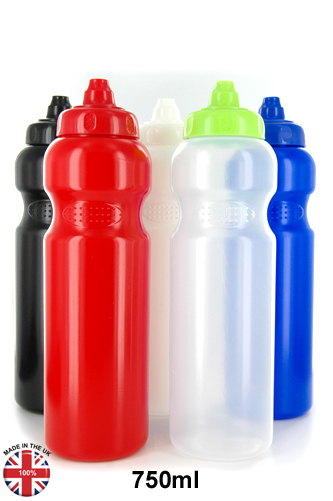 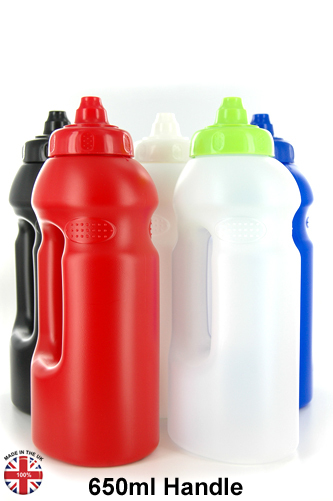 Branded bottles are a great way to raise funds for your school. 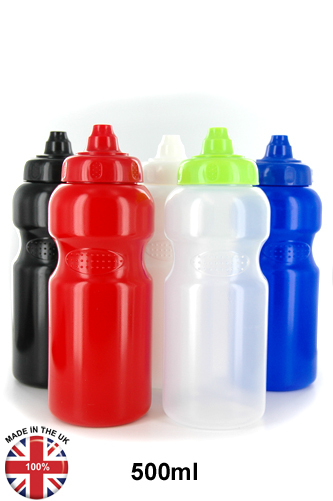 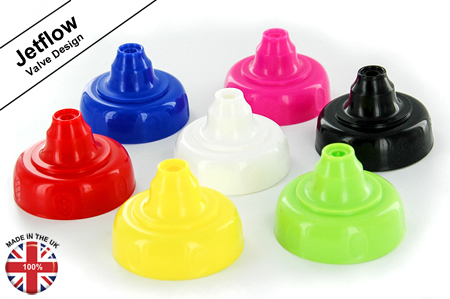 Name place holder can also be added to the design to allow your children/students to easily identify their own bottle. 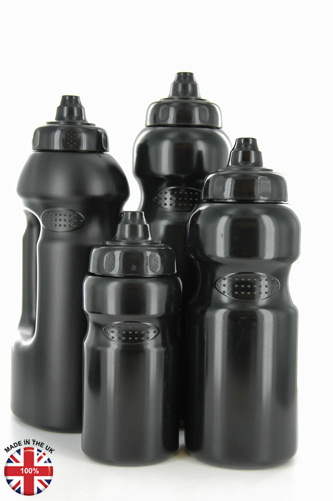 We don't extra charge for processing artwork. 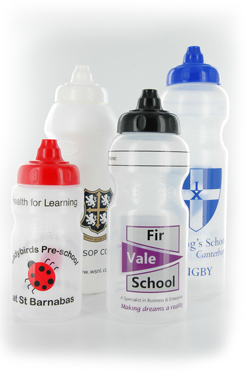 We supply thousands of schools in the UK, with most schools opting to have their logo printed on their bottles.